Are Your Eyes Sport Safe? Home » News and Events » Are Your Eyes Sport Safe? As the spring comes, along with a greater chance to engage in a new set of sports, comes an increase in the risk of eye injuries related to sports. Each season, many children and adults suffer eye injuries as a result of sport play that could be avoided with proper protection. Guarding your eyes while playing sports is essential particularly in contact sports or those that expose you to the sun such as basketball, softball, lacrosse, racquetball, fencing, volleyball, or fishing. You can avoid the majority of sports eye injuries by investing in the proper protective eyewear suited to the sport you're participating in. This will keep you out of harm's way and will often also have additional protection to block UV light for outdoor play. This sort of eye wear is designed to protect your eyes from common incidents. Conventional glasses usually aren't adequate for impact resistance, which means that even just a minor collision can turn into an actual eye injury that could potentially threaten your eyesight. Eye safety goes beyond selecting the right eyewear. Your vision is a primary part of how well you compete, so it's vital to have clear vision. For those who already require glasses, you might need protective sports glasses or goggles that have a prescription, so you can see properly while you play safe. For contact lens wearers, you might need a slightly different lens than the ones you normally wear. 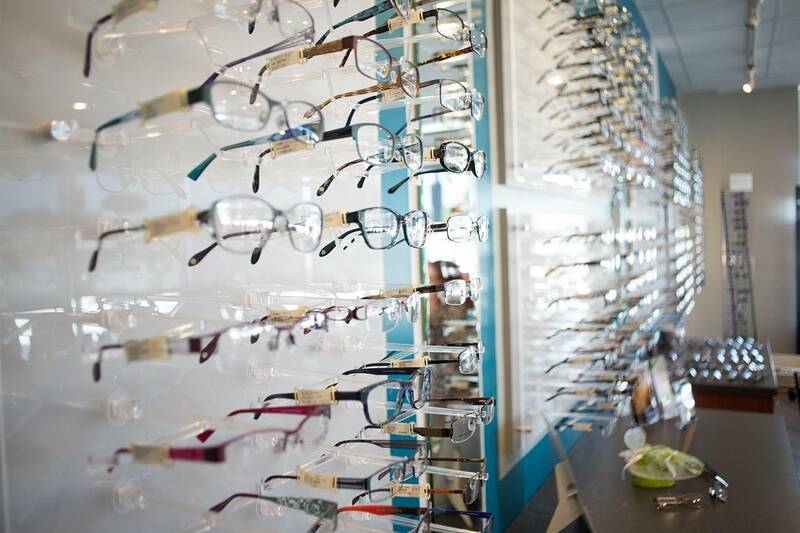 Call your eye care professional regarding the choices available to you. All sports have a range of demands and dangers, so let your eye care professional determine your unique situation and suggest the right eyeglasses or contact lenses to maximize your vision. This will help you gain the winning edge you need to excel and have fun safely. Each sport has different needs and risks, so it's important to let your optometrist assess your specific needs and fit you with the correct glasses or lenses best for your visual skills. This will only help you gain the winning edge you need to succeed and enjoy sports safety.